Flipping a home is far from the fast, glamorous process that reality TV makes it out to be. But that doesn’t mean that it isn’t a great way to earn a better living or make some additional cash. The trick to tackling your own remodel is to know the basics of flipping houses 101. 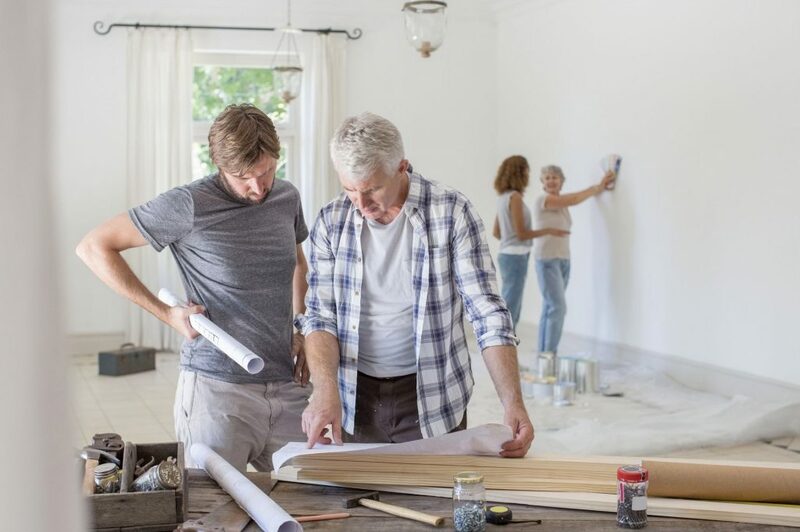 From choosing the right property to making a plan to paying attention to the details, we’re breaking down what you need to know to make your remodel project a guaranteed success. Keep reading to learn the entire flipping houses 101 process that you’ll need to succeed. The first, and perhaps the most important rule, of flipping houses 101 is to start by choosing the right property to become your project. This may seem simple. After all, you simply need a house. But if you want to make a profit from flipping said house, learning about the market, property values, and weighing renovation costs is a must. The right house for a renovation project is one that needs work and is priced to reflect that. A home that needs a lot of extensive work will cost you less upfront, but will also cost more in the long run in repairs. It will also take much longer to flip, and require much more labor on your part. On the flip side, a home that needs fewer repairs is going to come with a higher price tag. You’ll then sink additional money into the home, but may not be able to price it significantly higher. You’ll do less work, but you’ll also earn less profit. Finding the right project property doesn’t have to be a guessing game. By asking yourself the right questions and doing some research ahead of time, you can choose the home that will help you get the highest possible profit when you’re done. To start searching for the right property for your flipping houses 101 project, you’ll want to first research the market in the area you plan to buy in. Find out the average home costs in various neighborhoods in your area. Then, look for homes that need work and the price that they’re going for. Pay attention to how many homes are already on the market in any given neighborhood or city. If one neighborhood already has many homes that have been on the market for a while, it could make it harder to sell your home. This could be an indicator that the neighborhood has other issues that are preventing homes from selling. On the other hand, if you find a neighborhood where homes sell very quickly after getting listed, or if they sell or above the asking price, this can be an indicator that the neighborhood is a good choice for your project. Another important detail to research before you buy is what type of homes are popular. For instance, if historic homes are popular, you’ll need to consider whether you’re prepared to restore a property rather than updating it. You should also consider the size of the property you’re flipping. While a single-family home may be easier to flip, a multi-family home can help you turn a larger profit. The next thing you need to consider to ensure that you choose the right home for your project is your own capabilities. If you’re an experienced carpenter, handyman, plumber, and electrician, you may have no trouble tackling even the most difficult property. But if you’re new to flipping houses 101, you may not be prepared for a home that has weak floors, a leaky roof, or other major issues. That isn’t to say that beginners can’t take on challenging flipping projects. But it could mean having to bring in professional help or needing to take longer to finish certain tasks in order to get the job done. Do a thorough walk-thru of any potential properties, and make a list of any visible work that it needs. Talk to the realtor about other repairs that you may not be able to see during your walk-thru. If this is your first flipping project, you may want to bring along a friend with experience doing handiwork. They may be better able to spot potential problems and help you discuss exactly how much work you’ll be taking on. The final step in choosing the right home for your project is to actually weigh the costs that would come with each property that you’re considering. 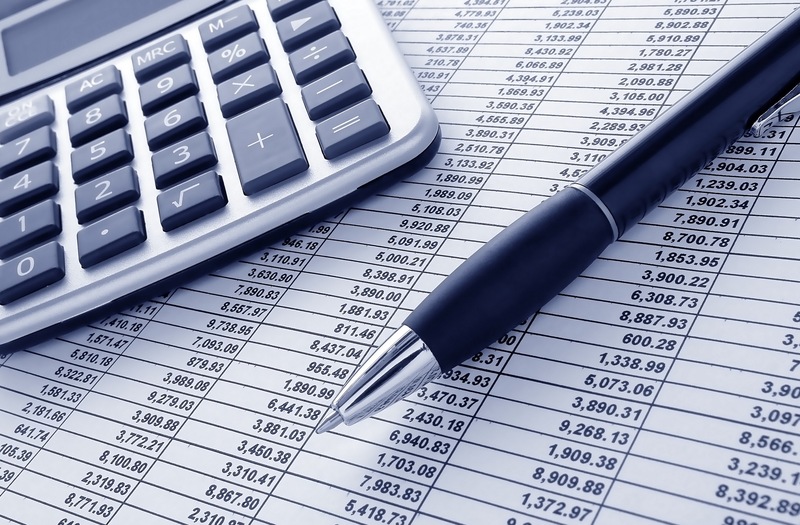 Starting with the price you would pay for the home, make a list of any costs that you know you would have. For instance, if you know the home needs new floors, paint, a new roof, etc., write down an estimate for those repairs. While it can be difficult to get an accurate estimate, try to get close to what the cost would be. Add in any costs that you can think of. Even seemingly small costs, like fresh paint, can add up significantly. Once you’ve finished adding up the costs you can expect to pay, consider the price you think you could sell the updated home for. This estimate should be based on what other homes in the area of the same size with similar updates have sold for. All of these details may just be estimates. Unexpected costs almost always come up during a flipping project. But weighing your costs against your expected profit can help you choose the right home for you. Once you’ve chosen the right property for your flipping houses 101 project, its time to start planning the remodel. You can use those cost estimates that you made prior to your purchase as a basis for your remodel. Consider how much you want to spend on your remodel. Keep in mind that the more money you put into higher quality, more thorough updates, the more potential profit. But if you do too many high-tier updates, you could risk outpricing your home for the surrounding market. With your budget in mind, start by laying down how much you will need to spend on any repairs that are an absolute must. The remaining money can then go towards additional upgrades. For instance, if you enough money left over after accounting for necessities, you could put additional money in nicer materials or fancier upgrades. A linoleum kitchen floor might be fine, but if you can afford it, tile is a nice upgrade. You could also put some of your extra budget money into adding features like a porch, new windows, and more. It’s a good idea to not set your budget at the very height of what you can afford. As mentioned before, remodel projects nearly always end up costing more than you could expect. As you start replacing floors, you could find water damage on the floor. Working on a bathroom or kitchen could reveal plumbing problems. Weather can cause delays in work, costing you even more money. Always leave some room in your budget for unexpected costs. And don’t be worried if your budget seems low. Even a small budget can help you make improvements to a home that will help you turn a profit. If you’re not an experienced handyman, you’ll want to call in a professional for the big projects. Plumbing and electrical work are best left to those with experience. But there are also plenty of projects that you can tackle on your own. With the help of YouTube and some online research, anyone can learn how to properly paint walls, refinish hardwood floors, lay tile, and perform a variety of other home improvement projects. The more work you’re able to do on your own, the less you’ll have to spend, and the more profit you can make. Another great way to boost your profit, besides doing more of the work on your own, is to add some details to your flip. Small details that make a house feel more like a home can be the key to selling a home. The goal should be to make it easier for potential buyers to visualize themselves living in the space. If the property looks just like every other sterile, uninspired home a buyer looks out, it won’t stand out. Consider painting a few walls in the home a warm or bright color, rather than leaving everything white and neutral. Add some landscaping to the front of the home to give it a polished look. You can also consider renting furniture to stage the home. This makes it even easier for buyers to picture what it would be like to live in the space. One of the most important things to learn in flipping houses 101 is to sell the home as fast as you can. If you didn’t buy the home outright, the longer you hold onto the property, the longer you’ll be paying the mortgage. Even if you did buy the home outright, you’ll still be paying insurance, taxes, and any contractor fees that you’ve added. One great way to help your property sell faster is to enlist the help of an experienced realtor. You may be wondering why a recommendation of flipping houses 101 is to spend additional money. After all, other steps on this list focus on how to save as much as possible in order to maximize profits. But hiring a realtor can actually save you money. Realtors have a much larger reach than you could have on your own. Even if you list the home online and put a sign in the yard, you’ll only reach a small number of potential buyers. But real estate agencies have a larger reach. They have established clients and new clients joining daily. They also have an established website that they can use to showcase your property. An experienced realtor service can also make suggestions for staging your home and preparing it for showings. Finally, they can attend showings around the clock. If you’re working or doing another remodel, this can be invaluable. The resources that a realtor will provide can be vital to selling your flipping houses 101 project fast. Trying to sell it on your own can take much longer, costing you more in taxes and other fees while the house stays on the market. Sometimes flipping houses 101 projects go south unexpectedly. Maybe you bought a home only to start the repairs and realize that they are more extensive than you can handle. Or unexpected damage or other issues was discovered that will cause you to go way over your budget for the remodel. These things happen, and if they happen to you, it’s important to have a plan in place to get out from under the property before it drains your life savings. One option is to plan to sell your home for cash, as is. This option allows you to sell the property without doing any further upgrades or remodeling. This is your best chance for getting as much of your money back from the purchase as possible. To learn more about selling your home for cash fast, click here! Now that you know what flipping houses 101 involves, it’s time to get started on your own remodel project. 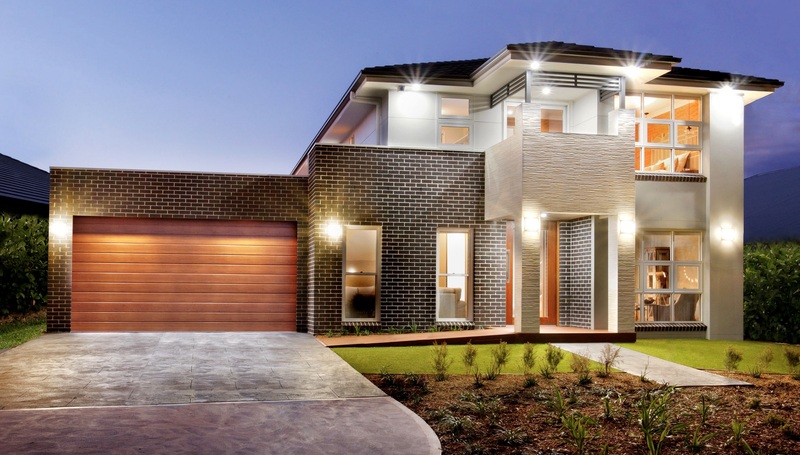 Following the steps in this flipping houses 101 guide can help you avoid a costly mistake and help you make maximum profit from your investment. Start by being smart about the property that you purchase. Research the market, the repairs that will be needed, and how much you can expect to recoup. Once you’ve found the perfect home, it’s time to dive in. Tackle as many remodel projects on your own as you can, but don’t be afraid to call in professional help on the largest jobs. Finally, when the home is finished and the special details are in place, it’s time to sell. Consider bringing on a realtor to help you sell fast, which will help you maximize your profits. Once you’ve sold your property, you’ll have money in your pocket to enjoy, or to invest in your next flipping houses 101 project! Now that you know what it takes to flip a home, it’s time to start your own flipping houses 101 project! Start browsing our available South Florida homes to find the perfect property for your next project!